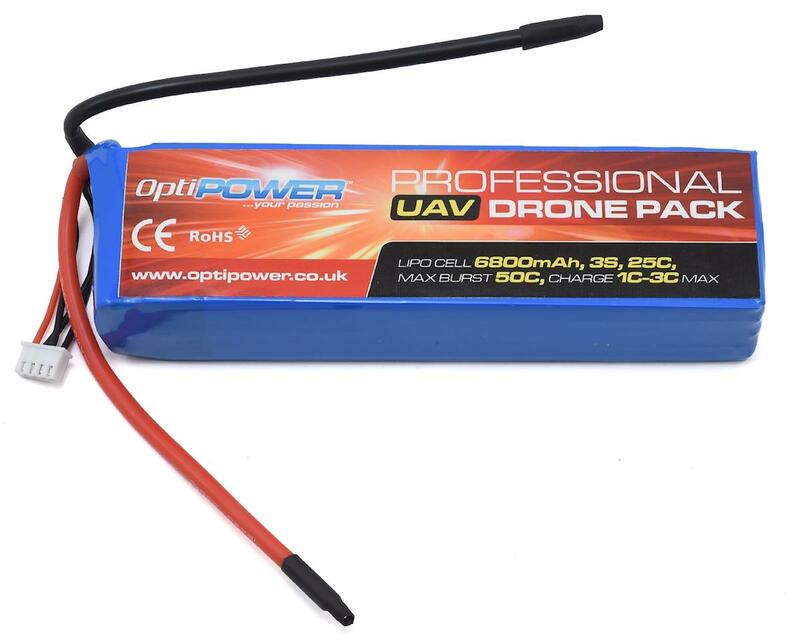 Optipower lithium batteries deliver world class performance and reliability for radio control airplanes, helicopters, FPV applications, and large film oriented drones. 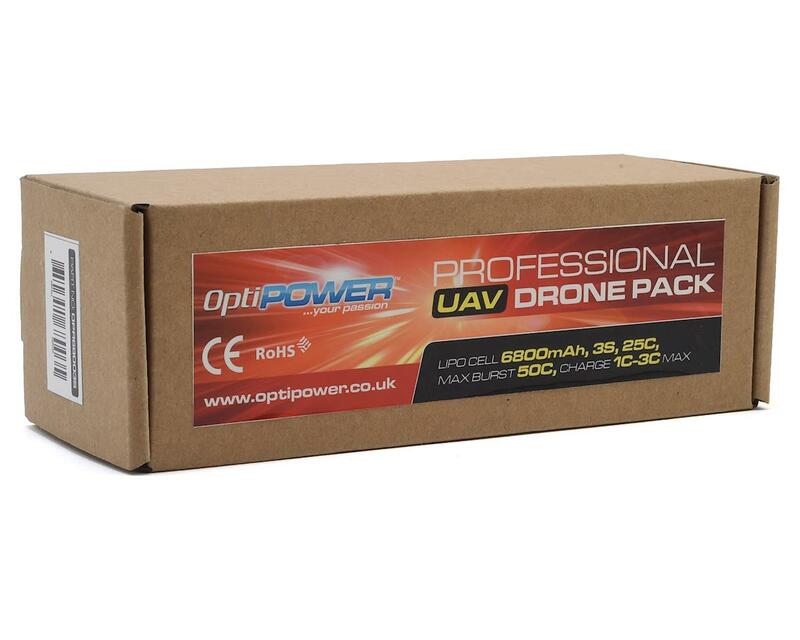 Top tier competition pilots choose Optipower to edge out their competitors when pure power and consistency is needed at the highest level of competition. If you're looking for one of the most successful and reputable brands in the battery market, Optipower is the ideal choice.